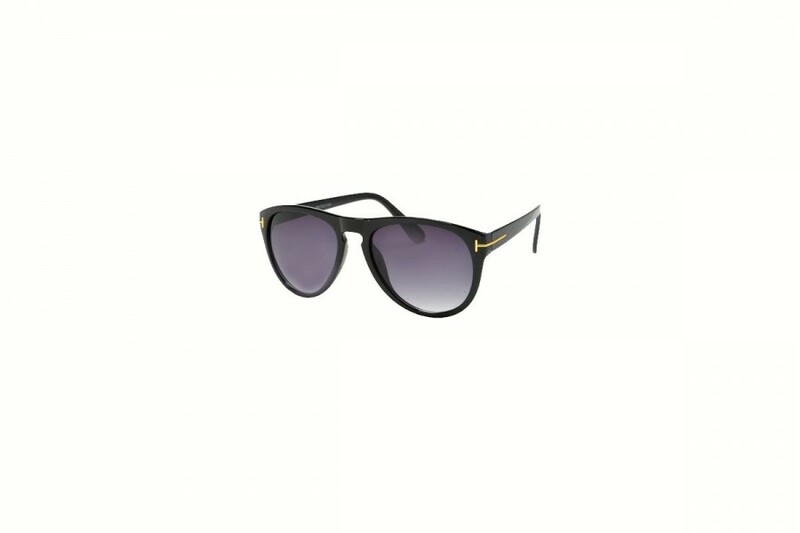 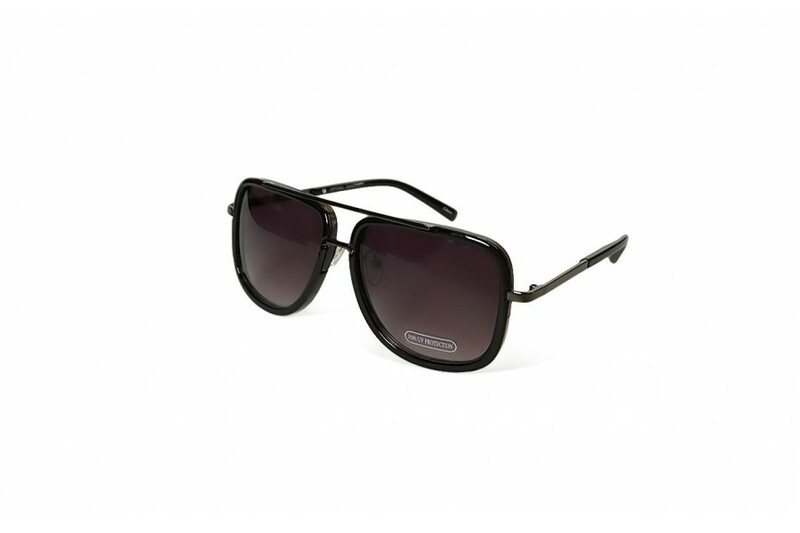 Aviator sunglasses, otherwise know as the pilot aviator sunglasses were developed back in 1936. 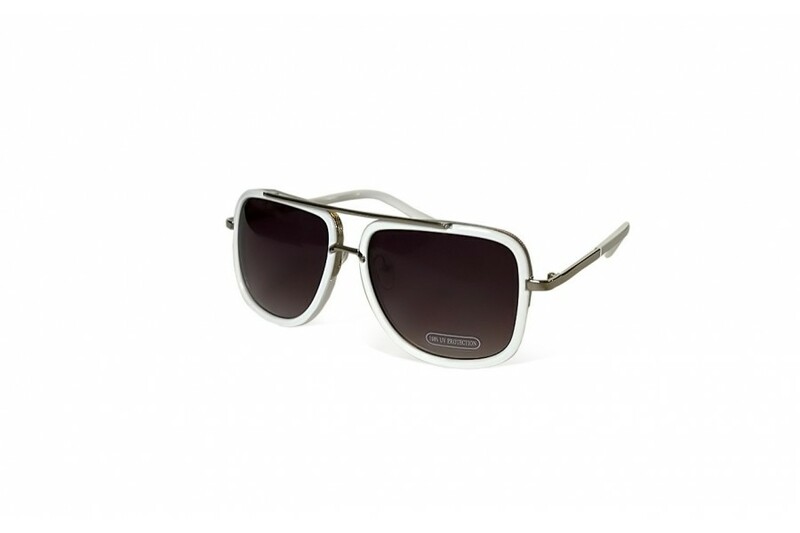 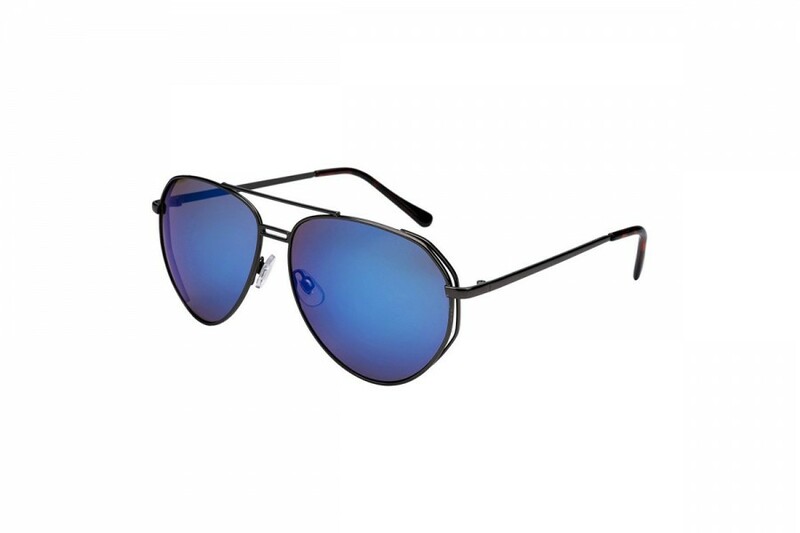 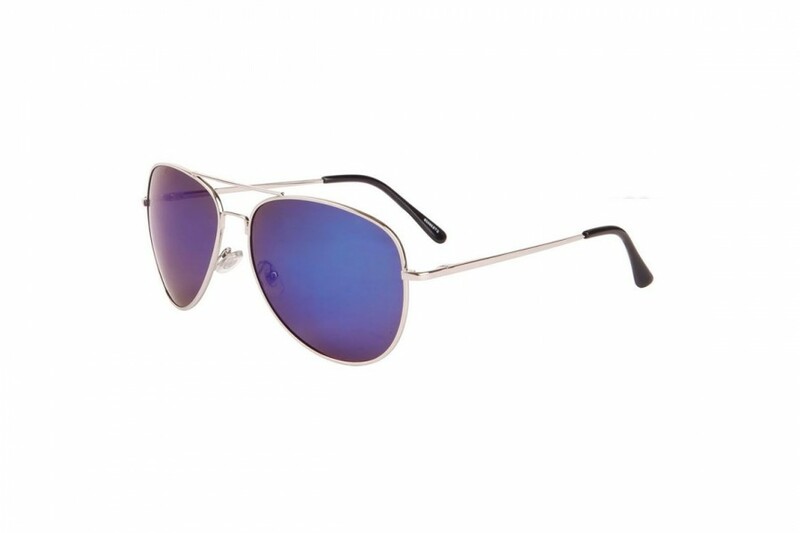 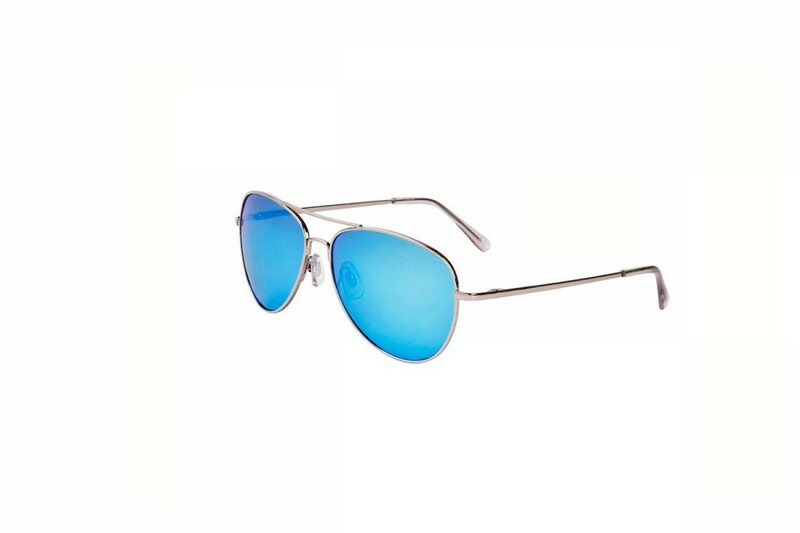 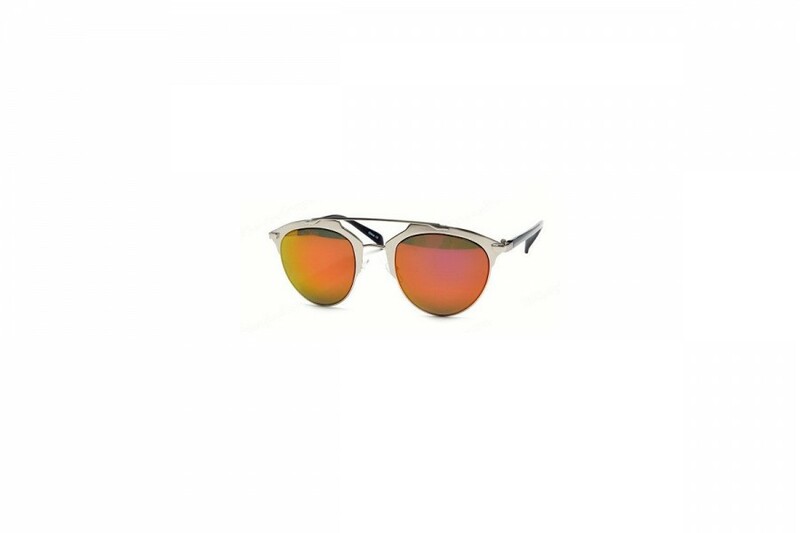 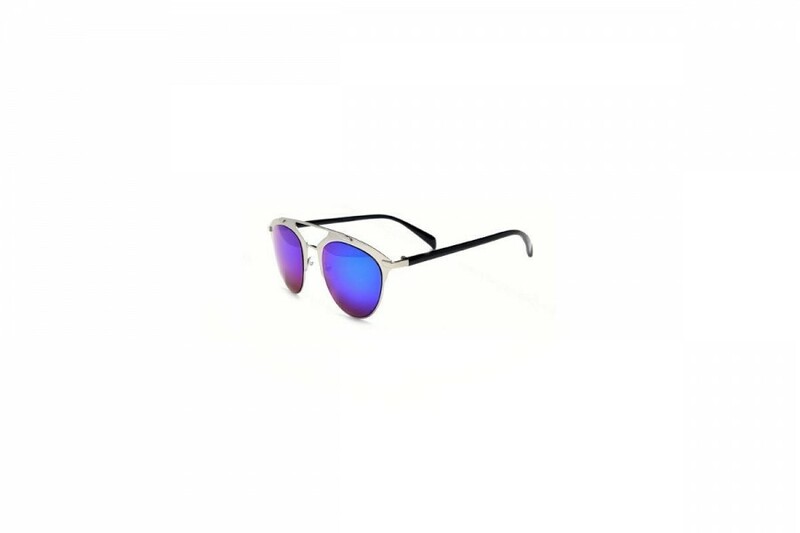 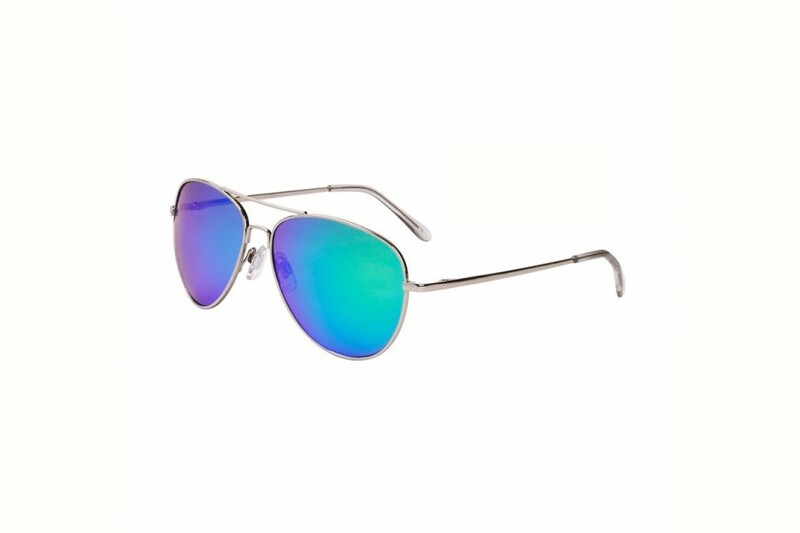 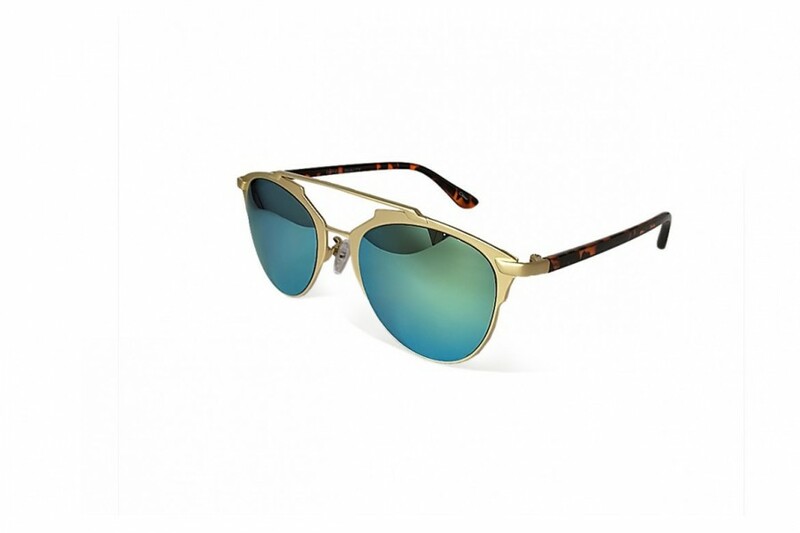 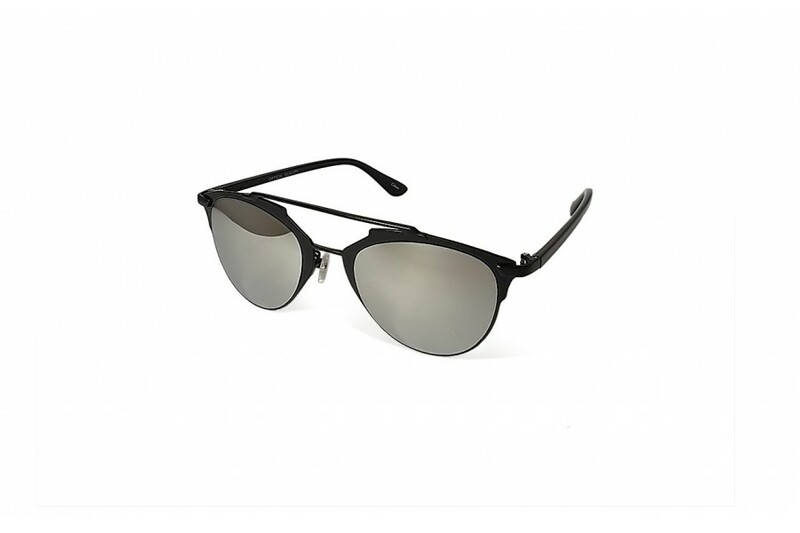 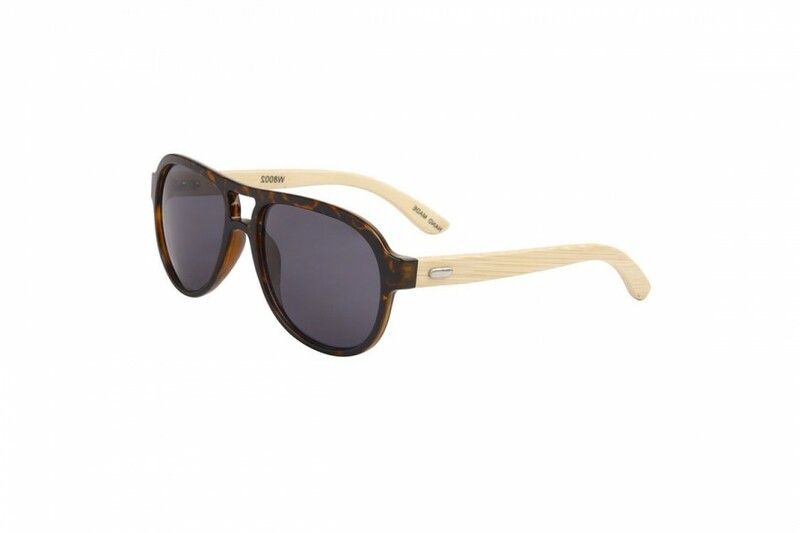 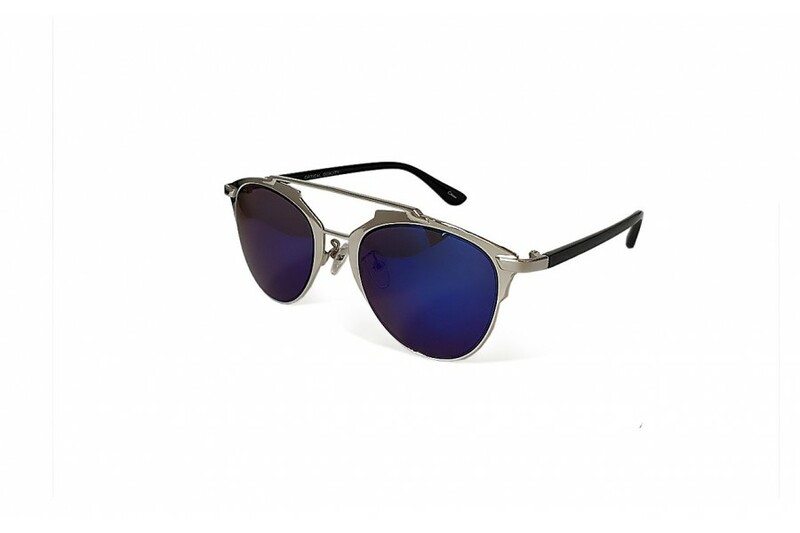 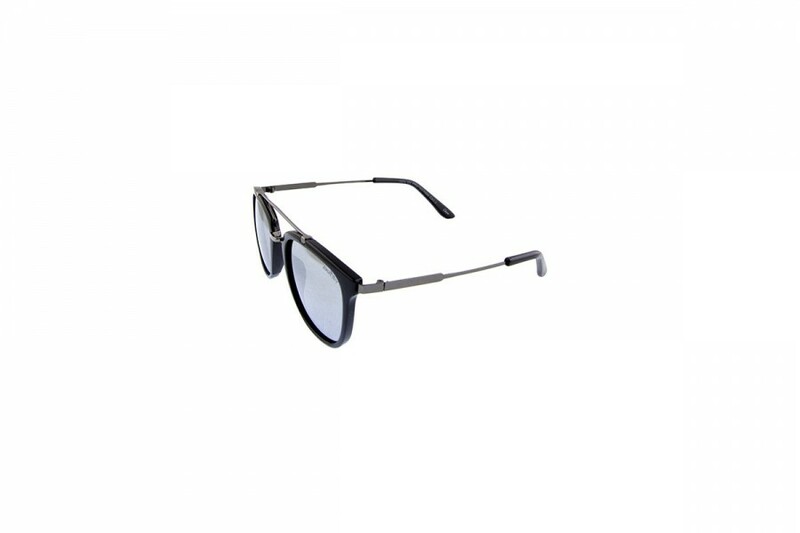 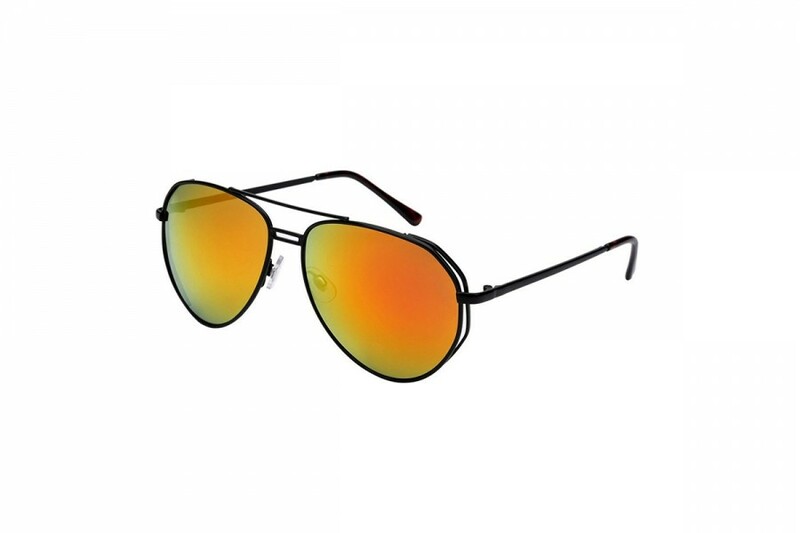 Named so as Aviators were originally developed for pilots to protect their eyes while flying. 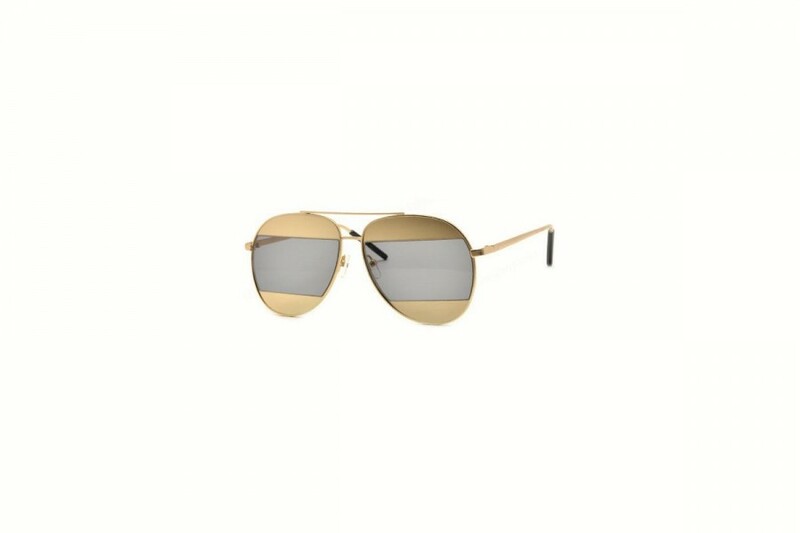 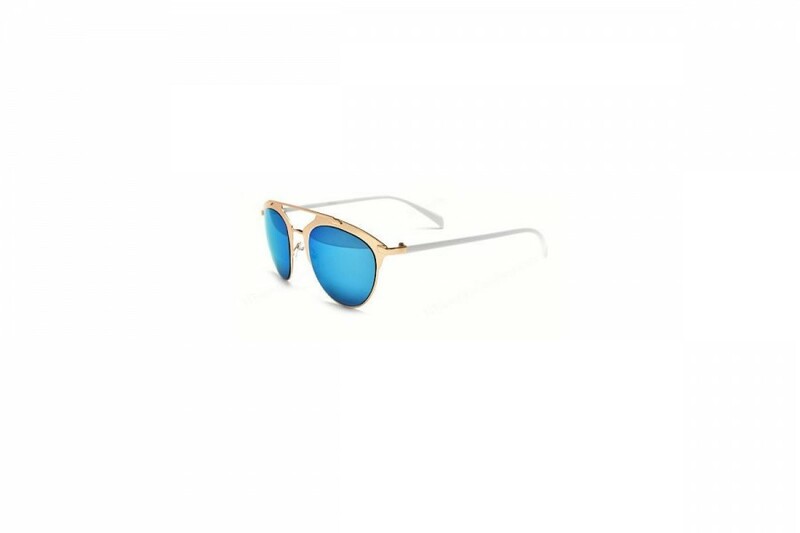 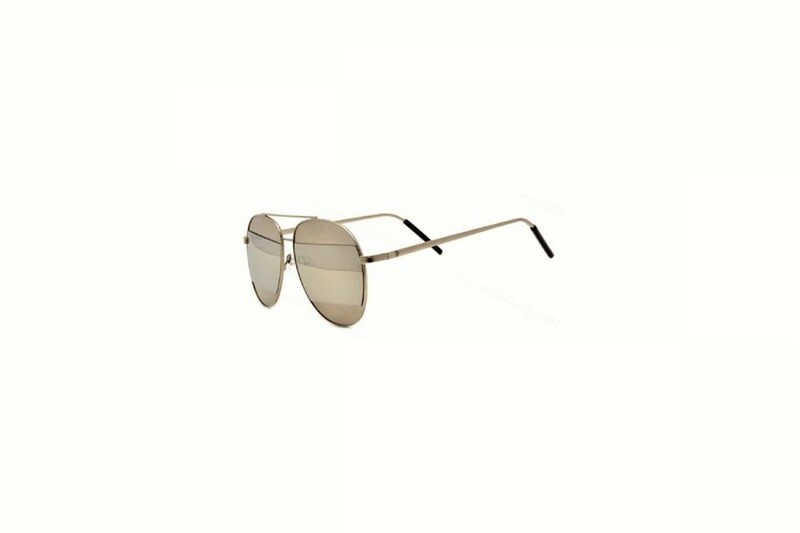 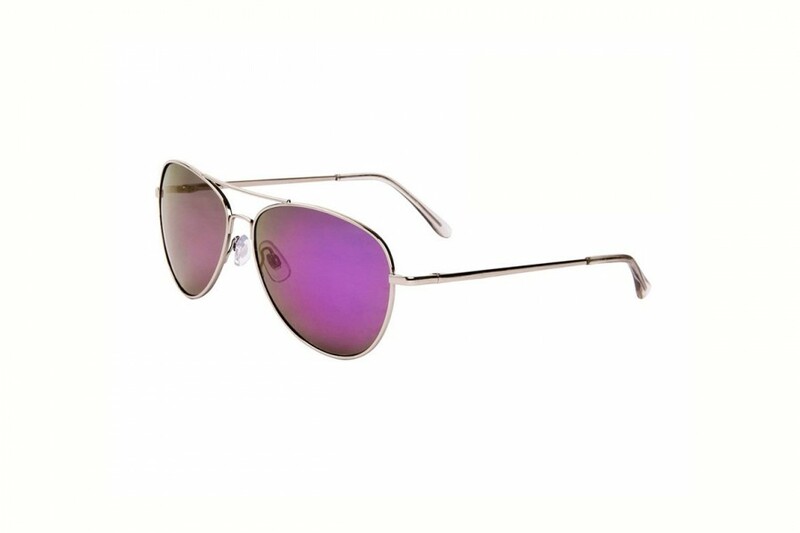 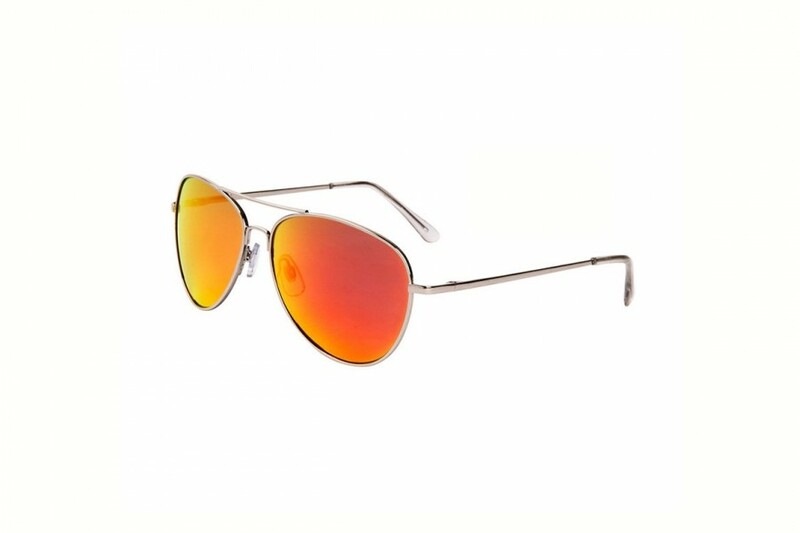 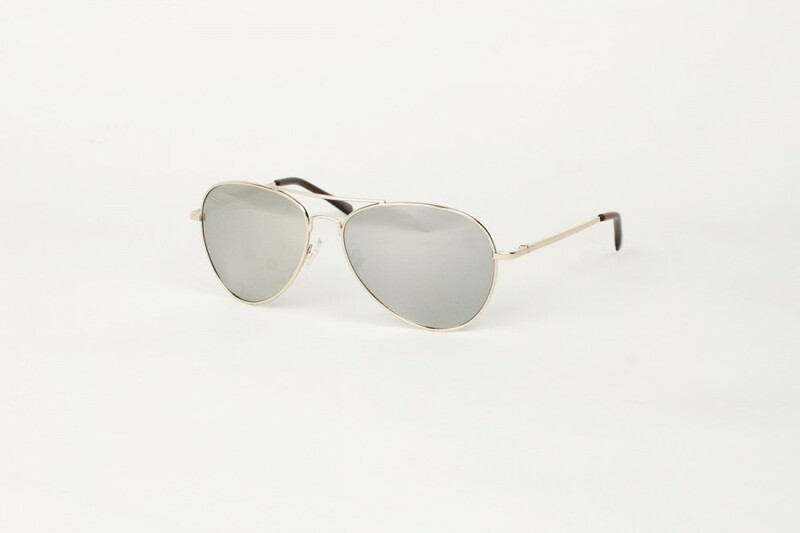 The Aviator became a well-known style of sunglass when General Douglas MacArthur landed on the beach in the Philippines in World War II. 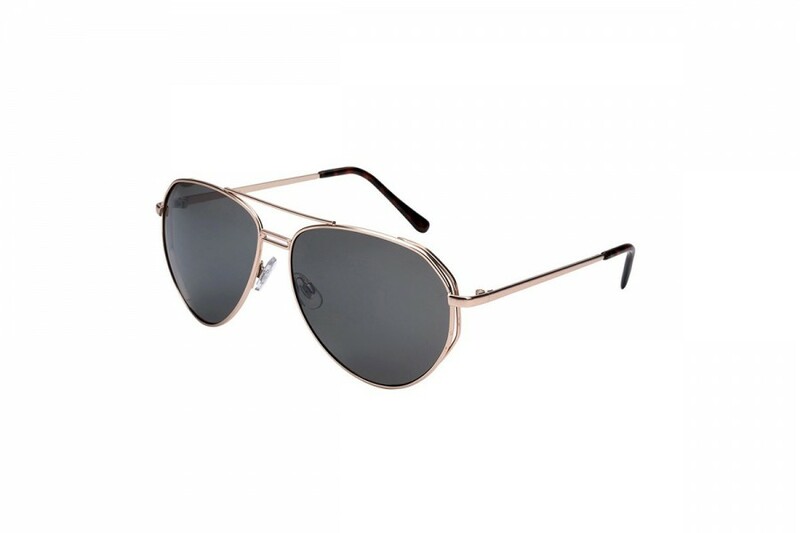 Aviators were also made popular in the 60's by artists like Paul McCartney, Ringo Starr and Freddie Mercury and later by movie stars like Tom Cruise, Val Kilmer, and Anthony Edwards. 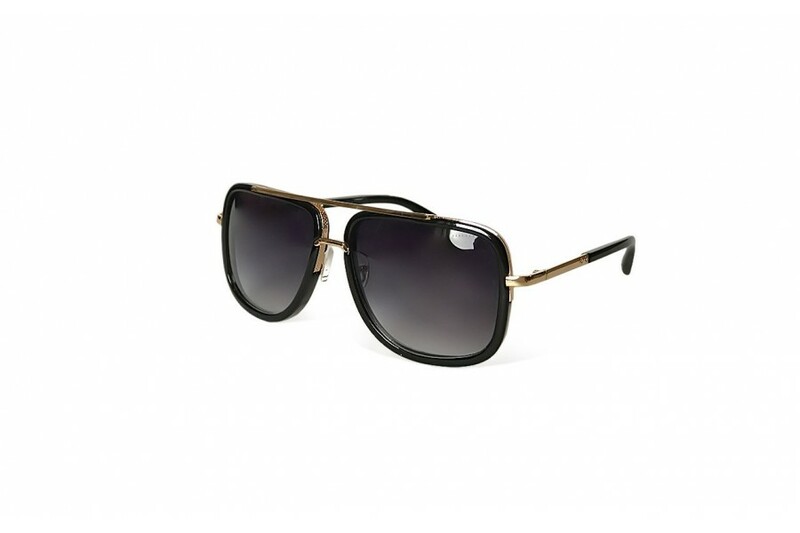 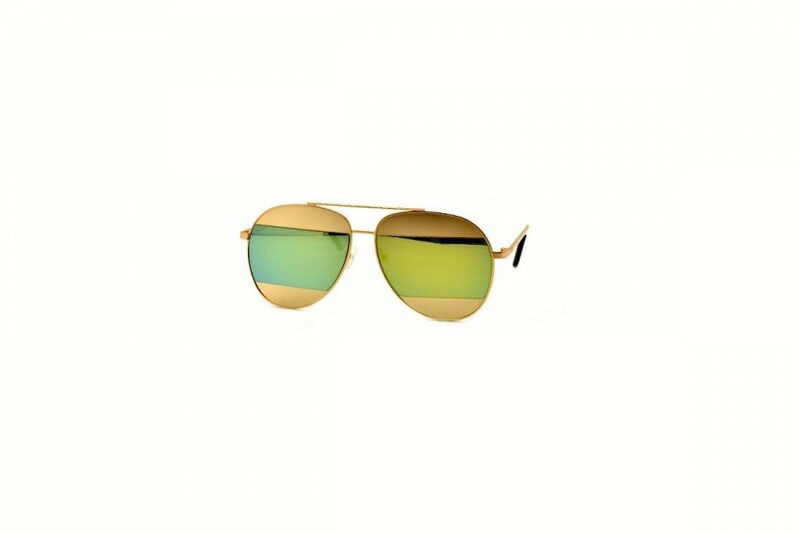 Aviators are a true classic sunglass style that will never go out of trend.